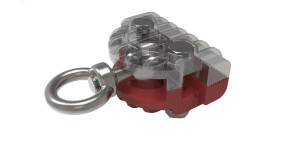 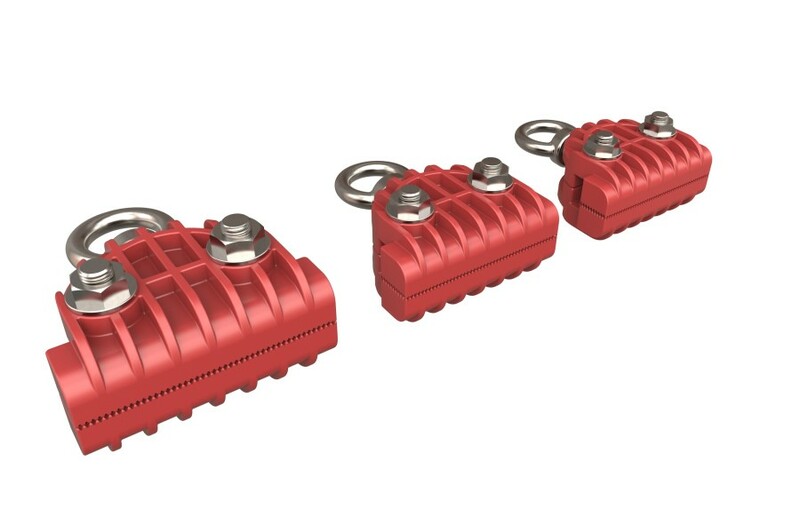 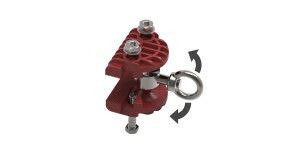 The Clam Shell Clamp by Wesch Tools provides up to five tons of pulling power with its four and a half by three quarter inch grappling surface. 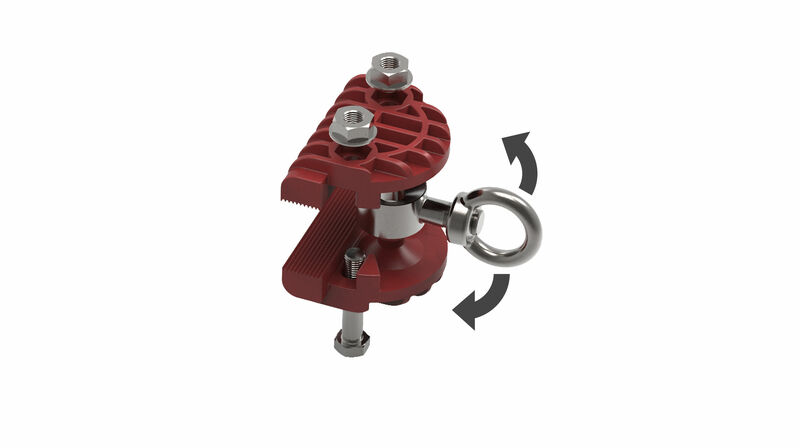 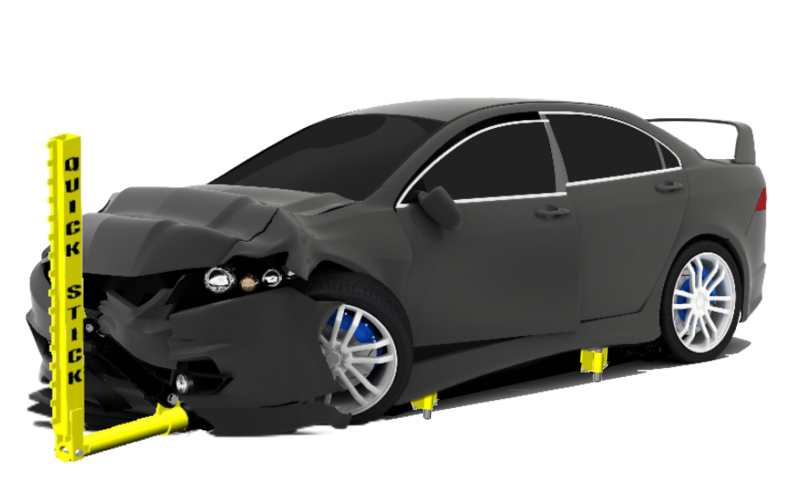 Utilizing its cross cut jaw design, this auto body repair clamp is intended to stay in place and provide a multi-angle pull. 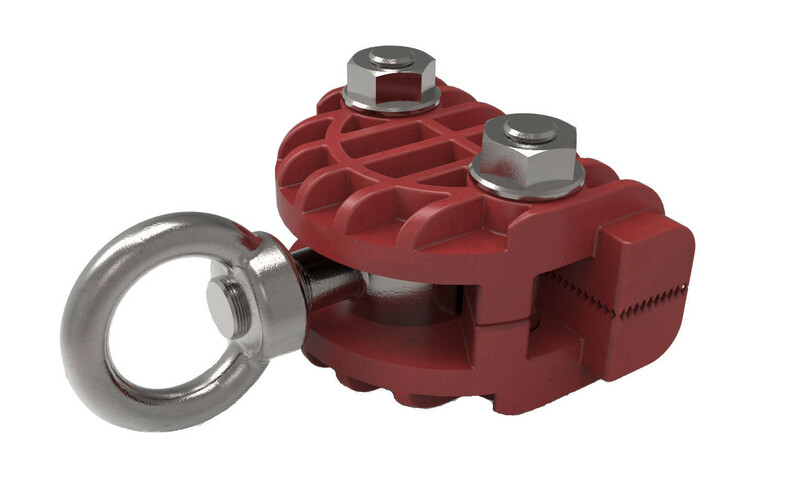 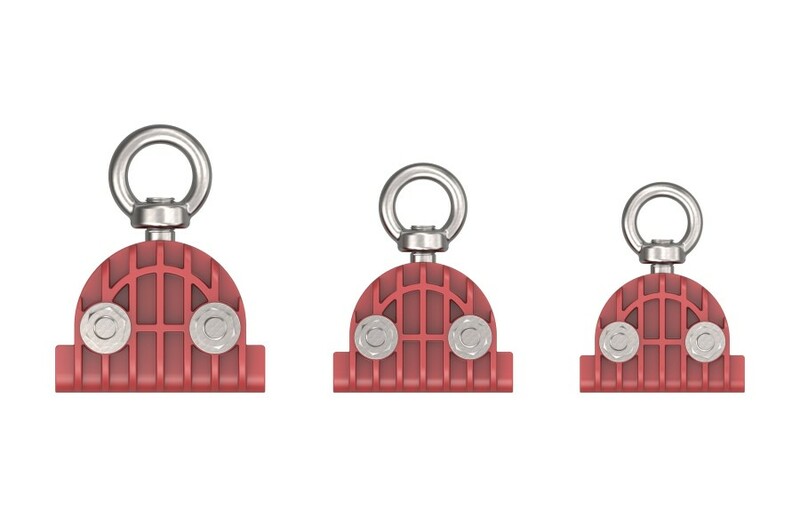 The heat treated pull ring provides to the exact angle of pull needed while allowing it to pivot to avoid twists in chain.